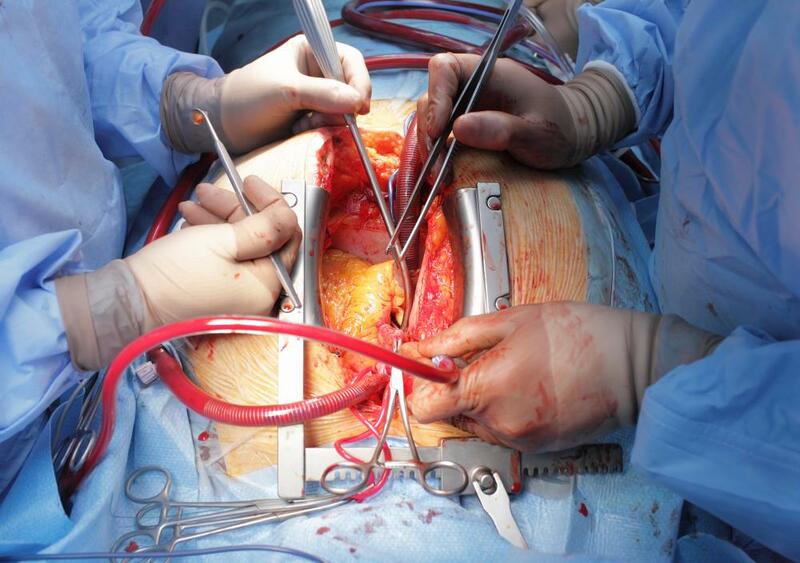 A patient's chest is opened in order for surgeons to access the heart. A patient may need a heart valve transplant for a variety of reasons. A heart valve replacement surgery is needed when one or more of the four valves in the heart is severely narrowed or damaged. Many different factors can damage a heart valve, including congenital defects, severe infections, cholesterol buildups, and cancers. When a valve cannot be salvaged with medication and surgical repair techniques, a highly trained cardiac surgeon can replace it with a donor valve or an artificial device. Heart valve replacement is a delicate surgical procedure, but modern technology and well-established techniques provide a very high success rate. 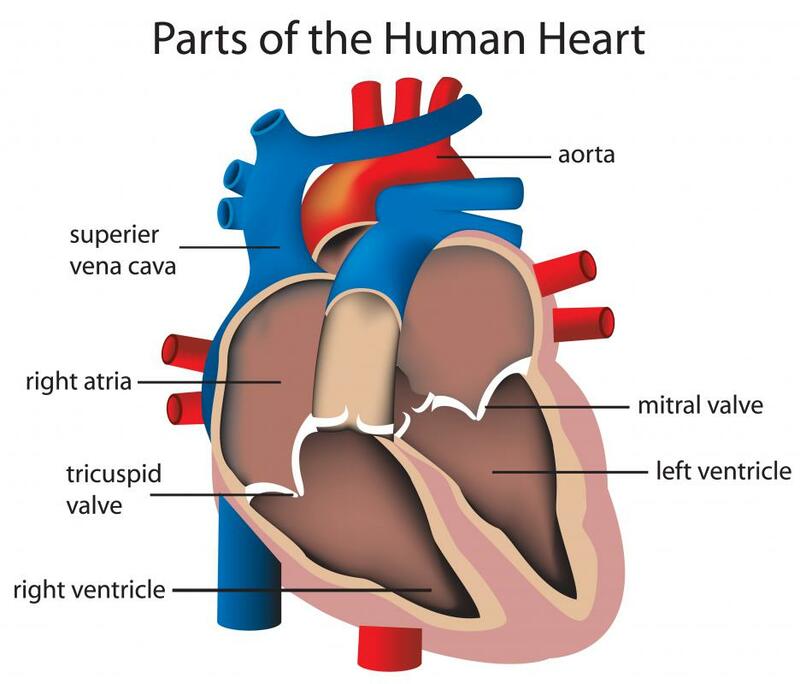 The heart contains four vital valves that regulate the timing, pressure, and direction of blood flow. A heart valve replacement may be needed for any one of the valves, but most surgeries involve the aortic or mitral valve. The aortic valve carries blood from the heart, causing it to contract, while the mitral valve brings blood back into the heart, causing it to expand. When either valve is damaged due to a defect or congestion, open heart repair or replacement surgery is necessary. When surgeons are unable to preserve a valve by suturing holes or removing clogs, they must consider replacement options. A patient may receive a donor valve from a cadaver, one that is constructed from animal tissue, or an artificial replacement made of plastic and metal. Surgeons determine which type of valve to use based on many factors, including the patient's preference and age. Artificial valves are more commonly used since they are generally more durable, though a patient may need to take blood thinning medications to prevent clotting in the tube. A biological valve presents less of a chance for clotting, though it might not last as long as an artificial replacement. 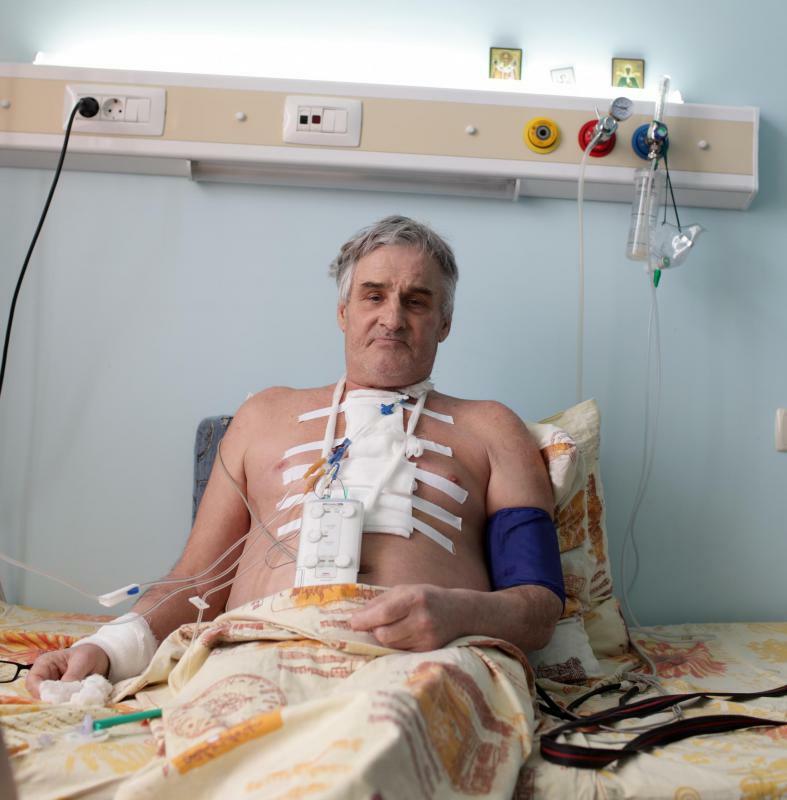 Before a heart valve replacement procedure, a patient is brought to a sterile operating room and given general anesthesia. Once he or she is sedated, a team of surgeons make a large incision in the chest and temporarily transfer blood flow through an external device called a bypass machine. The machine regulates breathing and blood circulation until the procedure is completed. The damaged valve is identified and carefully removed, and replacement valve is sutured into place. A surgeon restores blood flow to the patient's heart and ensures that it is working sufficiently before closing the chest incision. A patient who undergoes heart valve replacement usually needs to stay in the hospital for several days so doctors can monitor recovery. If blood pressure, heart rate, and breathing are normal and stable after about a week, he or she may be released from the hospital and allowed to go home. Rest, a healthy diet, and frequent hospital visits can ensure a full recovery in a few months of heart valve replacement surgery. What is a Mitral Valve Repair? What is Mitral Valve Prolapse Surgery?